Explore the many cannabinoid varieties available through tinctures. You’re no longer limited to justsativa, indica, or hybrid strains; with tinctures you can choose those that have been designed with specific ratios that can be customized to serve a particular medicinal need although it may take you some time to find the ideal ratio for you (but hey you can always ask the help of your budtender to recommend an appropriate tincture ratio for your needs). Try using whole-plant tinctures that have been made from the entire flower instead of trim. Cannabis flowers contain the most terpenes and cannabinoids as compared to other parts of the plant. 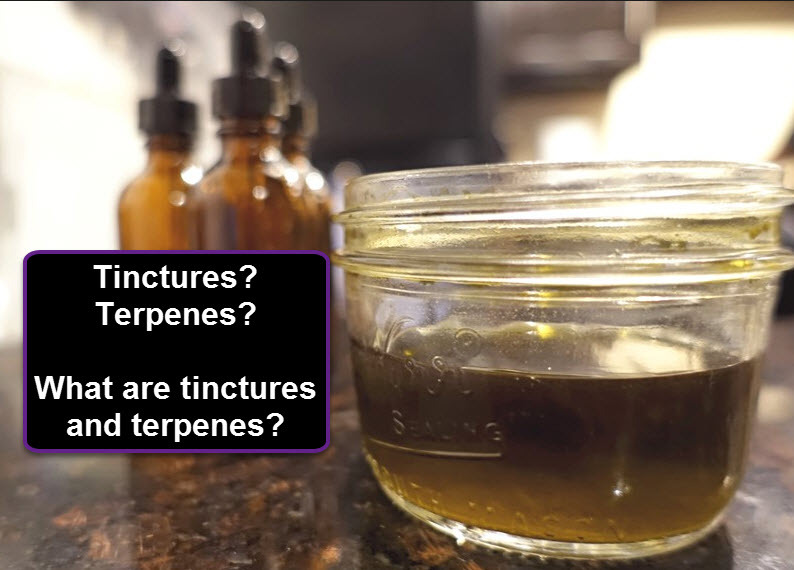 If you opt to use tinctures that are made from trim, you won’t be getting as much terpenes and in fact you’ll just be taking in more THC (unless you are only taking it for recreational purposes). Tincture extracts that are made from the entire plant will give you the benefits of what we know as the entourage effect, giving you all the best possible benefits of all cannabinoids and terpenes in the plant at the same time. Only buy tinctures that have undergone testing and that use the appropriate labels. Tincture bottles should clearly indicate how much THC and cannabinoids are present, as well as other specific information that patients need in order to make the right decision on which mixture to purchase. It would also be helpful, especially if you’re new to tinctures, if the bottle states how many milligrams are contained in each dropper because this information is necessary for proper and dosage. If you aren’t sure about what you’re taking, you may want to do some research on the company website before spending your hard-earned cash on a tincture extract.